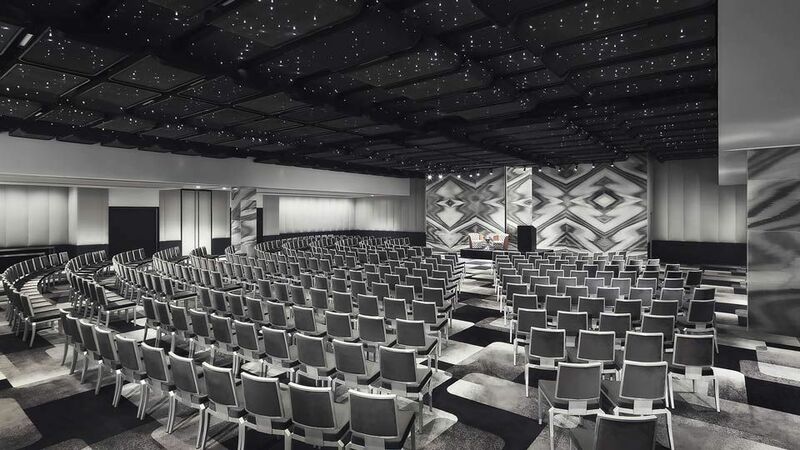 The Watergate Hotel offers more than 27,000 square feet of meeting space in Washington DC, including our Moretti Grand Ballroom and ten additional function rooms. A private dining room in Kingbird Restaurant and Diplomat Suites offer space for intimate gatherings. Outdoor break-out spaces include the Potomac view Kingbird Terrace or Moretti Terrace. Our experienced event-planning team will assist with every detail.